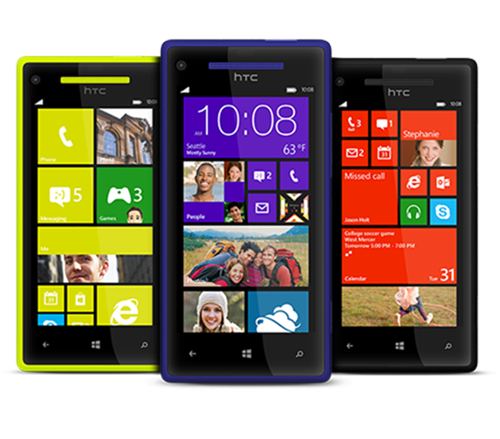 HTC has made its 8X and and 8S Windows Phone announcement video available to stream online as of right now. We love to see new technology announced here at Redmond Pie, and we love to watch it happen in glorious, streaming video. If we can’t see it live though, just seeing it at all is a bonus. That’s why we like to see companies release their own videos after announcing their products, and that’s exactly what HTC has done today. 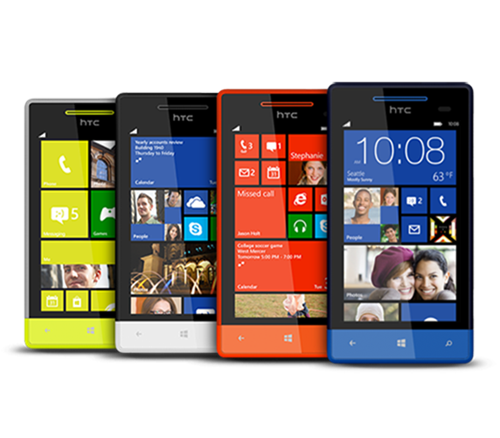 If you’re either an HTC or Windows Phone 8 fan, then chances are you’re already keeping an eye on proceedings as far as the HTC 8X and 8S smartphones are concerned, and now you can take in the full announcement for yourself after the phone maker released its own video detailing the event. See both new Windows Phone 8 devices take a bow on-stage, and judge for yourself whether either entices you away from iOS or Android. What we can tell you, without having to even press play on that fancy HD video, is that HTC seems to have taken its design cues from Nokia’s Lumia lineup. Both sets of devices seem to have some common design elements, which in our humble opinion is not necessarily a bad thing. Well, unless you’re the person that designed the Lumia in the first place, we guess. HTC itself is seemingly very pleased with its new Windows 8 devices, though the questions about the phones possibly revolve more around the new version of Windows Phone than the hardware itself. Given that’s something firmly in Microsoft’s hands, there’s only so much HTC can do. Regardless of who takes the can should things not pan out as both HTC and Microsoft hope, it is safe to say that Windows Phone 8 may be Microsoft’s last chance at making the Windows Phone x platform stick. With the likes of Nokia and HTC throwing their weight behind the mobile OS, things will be interesting to say the least as devices begin to ship. We’ll be keeping an eye on the new Windows Phone devices over the coming weeks and months, while trying to weigh up whether Google and Apple really should begin to worry.